After 15 years of island life, we’ve realized that even today the island of Pantelleria is for many travelers a mysterious place. 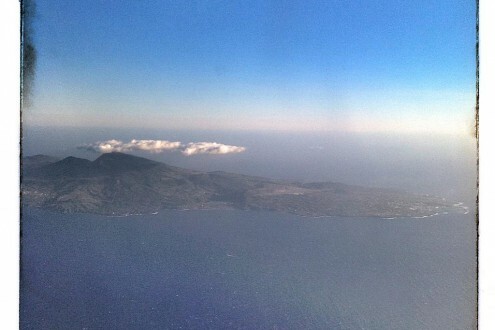 – Pantelleria is not part of an archipelago, but it is all alone in the Strait of Sicily, closer to the African coast (40 miles) rather than to the Sicilian coast (80 miles). – with its 84 square kilometers of surface is the fifth Italian island. – in addition to the deep blue sea that surrounds it, Pantelleria has an amazing nature reserve: a botanical heaven with over 360 catalogued species. Want to know more? We are here, we do not move, why don’t you take a plane and come over here?